The act of harvesting wild meat directly from the land demands that one enter a world of awareness, wildness, life and death that as a culture we have lost our connection to. 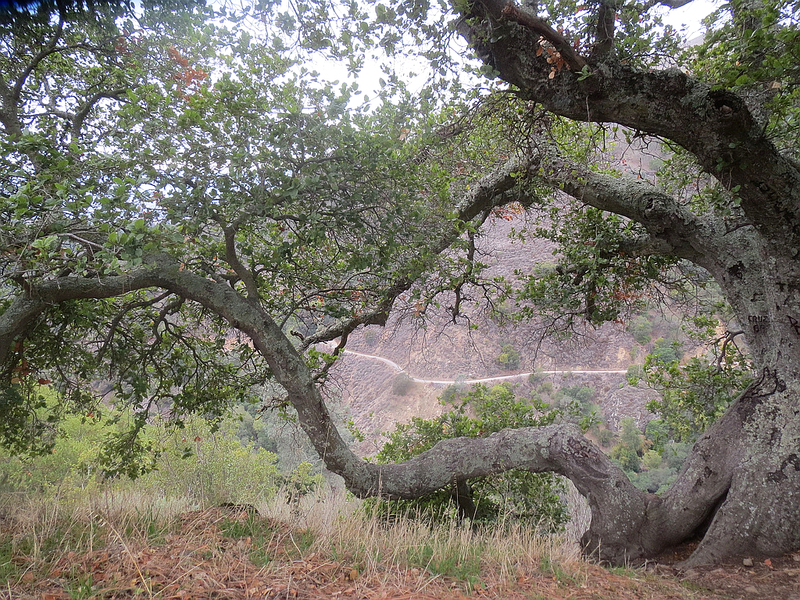 From forest to table – processing, preserving and preparing your kill. 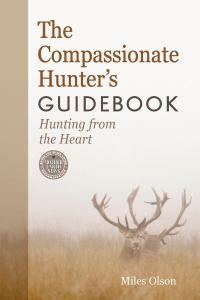 A unique and comprehensive, fully-illustrated guide to the complexity, ethics, and spirit of the hunt, The Compassionate Hunter is a must-read for beginning and experienced hunters alike. It will appeal to anyone who wishes to delve more deeply into the complex, humbling and ultimately profound reality of our relationship with the food that nourishes us. If you want to preorder your own copy from the author, here’s the relevant page. It’s also on Amazon and Powell’s for preorder, but I strongly recommend supporting authors as much as possible, and ordering from his site will get him the biggest percentage of the cover price. There will, of course, be a review in the future once it’s out and I have my copy in my hot little hands. 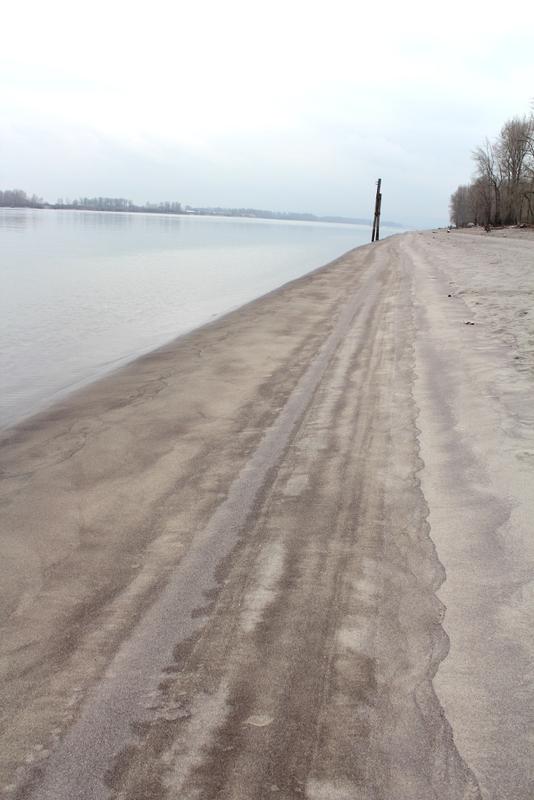 This past Monday I had a great time out on my adopted beach on Sauvie Island along the Columbia River. I’ve been going out there about once a month to pick up litter and get myself out of the city for a while, but this week’s trip also included my quarterly report. 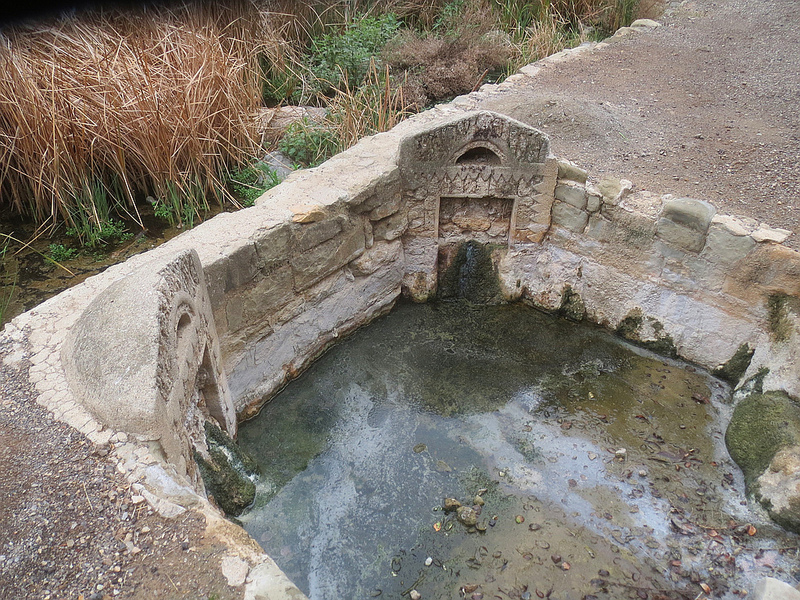 This includes feedback on the flora and fauna I noticed, the quality of the water, human activity, weather, and other such things. I had intended to spend most of my time making notes and taking photos for this report, and then do a little bit of cleanup before I headed home. It was not meant to be that way. In addition to fishermen (who vary in their ability to clean up after themselves), my beach is frequented by people out to party. Unfortunately, such people have a tendency to get drunk off their asses and then leave gigantic messes for others to clean up. I usually find the remnants of a couple of these any time I come out, and I’m guessing other visitors to the beach take the time to do a little cleanup whenever I’m not around, too. Broken glass is no fun for anyone. Photo by Lupa, 2013. However, when I arrived today, the road down to the parking lot, and the lot itself, were both swathed in a trail of garbage. One group of drunken partiers, not content with just leaving a pile of refuse along the river, decided to take an entire yard waste bag full of trash and “decorate” their way back out to the main road. An almost perfect circle of cans, used diapers, and broken glass adorned the lot, and more scattered its way down the road. This wasn’t just someone accidentally forgetting an open garbage bag in the bed of a truck; it was intentional vandalism. And to add the rotten cherry to this messy cake, someone took a glass wine jug and deliberately smashed it with a rock right in the middle of the road. I didn’t get pictures of most of it because the beach was fairly busy with people fishing, and I wanted to get things cleaned up as soon as I could. 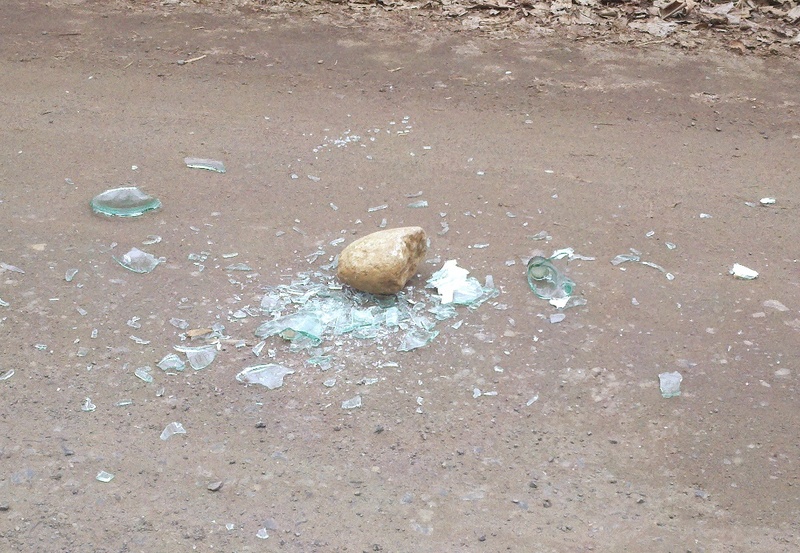 I did get one picture of the broken glass with my phone before I scraped it into the bag, just because it was so unbelievable to me that someone would do something like that. By the time I was done, I had two large SOLV bags full of trash–and I hadn’t even made it down to the beach! Having completed that onerous task, I decided to reward myself by getting out the camera and snapping some shots for my report. It gave me a chance to slow down, pay more attention to things that weren’t litter, and get to know my neighbors there a bit more. It was a really rewarding day in that respect. The snowy egrets have been returning from down south and were taking up residence in the marshes nearby, and while the snow geese had left for the season, their Canada cousins were still around. Juncos, robins, Steller’s jays, and other smaller birds flitted around the tops of the black cottonwood trees, singing out their assorted territorial and “hey, look at me, I’m fabulous!” songs. Along the beach, clamshells dotted the sand next to deer tracks and the pawprints of visiting dogs. Juvenile bald eagle. Photo by Lupa, 2013. 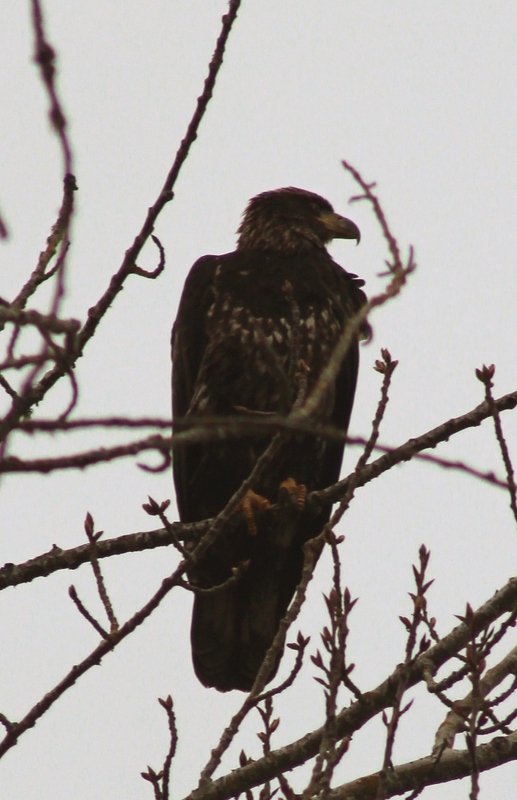 The highlight of my day, though, was getting to take pictures of a juvenile bald eagle high up in a tree! I’d seen an adult earlier in the day, cruising over the wetlands. As I was cleaning along the beach, though, this earthy-colored young raptor settled into the branches of a cottonwood a little ahead of me. Thinking to myself “Oh, please don’t fly away!” I ran back to my car and got the camera, and then hurried back. Thankfully, the eagle was in no hurry to head off, and stuck around long enough for me to get a few photos. It didn’t even head off until I’d headed back to drop the camera off. Lucky me! I’m not that great a wildlife photographer, since they don’t usually hold so still, but I fare somewhat better with plants and fungi. I had to add bull thistle and white clover to my list of invasives; while the clover is pretty innocuous as far as introduced species go, the thistle is painful in several different ways. This got added to the widespread plague of Himalayan blackberries and Scotch broom as “problematic”. On the other hand, the native plants were in abundance. Down among the cottonwoods, the snowberries were starting to put forth a few small green leaves amid the last of their white berries, and honey bees buzzed in the fresh flowers of Indian plum shrubs. Fuzzy-leafed mullein peeked out from around sword ferns and new growth of poison hemlock. 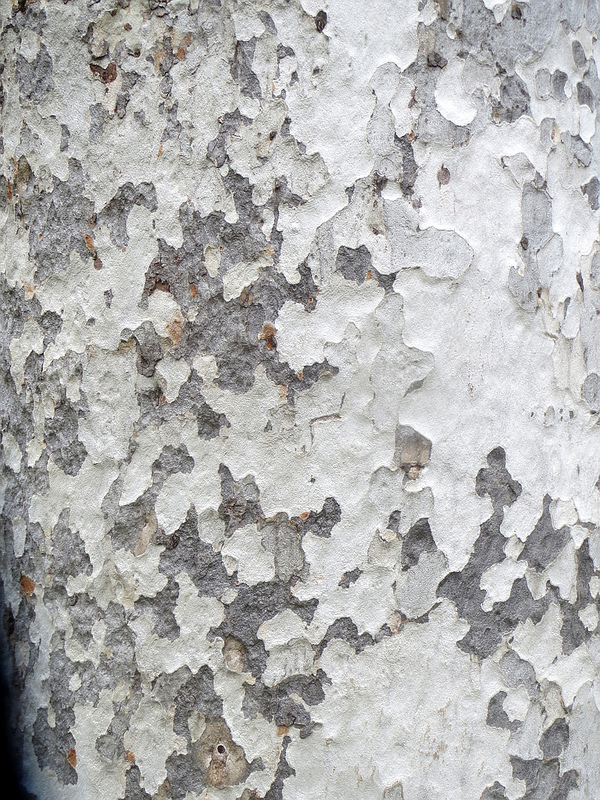 Trees live and dead hosted lichens of all kinds, from reindeer moss to hammered shield and even some powdery-fine gold dust. When I went back to pick up along the beach, I found that some of the day’s fishermen had left the usual mess of cigarette butts, cans, and fishing line strewn around. This even included the ones that had asked me what I was up to, and I told them I was taking pictures for an environmental report and then picking up litter. I have to wonder if they deliberately left their trash there because I was there, either because they assumed I’d just get it for them, or whether they deliberately wanted to make more work for me. This made me think about my last trip out to the beach, where I jumped right into cleanup and the first any of the people fishing saw of me was a small, skinny woman with a trash bag and a kitty litter scoop, sifting cigarettes and styrofoam out of the sand. That day people not only told me about how they cleaned up after others, too, but even offered to help me out. Looking upriver. Photo by Lupa, 2013. It confirmed something I’ve known for a while, and backed up by research in conservation psychology: modeling a behavior works better than telling it. I could have gone to each of those fishing parties, with cans in the sand and food wrappers by their chairs, and lectured them on how important it was for them to make sure they picked everything up before they left. I bet there would have been a lot of junk left behind after that. Yet by modeling the sort of behavior I wanted my fellow humans to emulate, I got better results. Last time, people saw me taking the time to clean up the beach, and followed suit. While a few of them may have been doing it out of a desire to not get in trouble, or some sense of guilt, I saw a number of them expressing genuine appreciation for the fact someone cared enough about that place to attend to it, and being inspired to pitch in themselves. I don’t think anything would have changed the behavior of those who left their detritus behind anyway, but I’m sure that telling them how horrible they were for making more work for me wouldn’t have been at all effective. By the end of the day I was feeling pretty good. I’d collected an additional bag of trash that was now going to avoid going into the water. I’d taken some good photos and formulated ideas for my report to SOLV. I had shown my fellow human beings that someone did care enough to clean up after those less responsible. And, most importantly, I got to know my beach and its nonhuman denizens a little better than before. Volunteering is often promoted as a rewarding experience in and of itself. I have to say I agree; adopting this place, feeling responsible for it–it’s one of the best decisions I’ve made.